As many as 15 experienced army helicopter pilots have quit following Ministry of Defence demands to return thousands of pounds they received in an administrative error. Commanders warn that pressuring aircrews is “unfair” and threatens combat capability. The British Army Air Corps, which flies cutting-edge Apache, Lynx and Wildcat helicopters, has already lost at least 15 experienced pilots with many others also considering quitting, UK media reported on Thursday citing newly-released documents. The wave of resignations began after the Ministry of Defence (MoD) warned that around 200 pilots and instructors – around a quarter now retired – would have to pay back a total of £829,000 ($1.2 million) in overpay they received by mistake. Those facing demands to return the money were described as “senior, experienced aircrew” holding ranks from sergeant to lieutenant colonel. Many are highly-qualified helicopter instructors. It is unclear whether Prince Harry – who recently said he was “broken” when his 10-year service in the army ended – was among those affected. 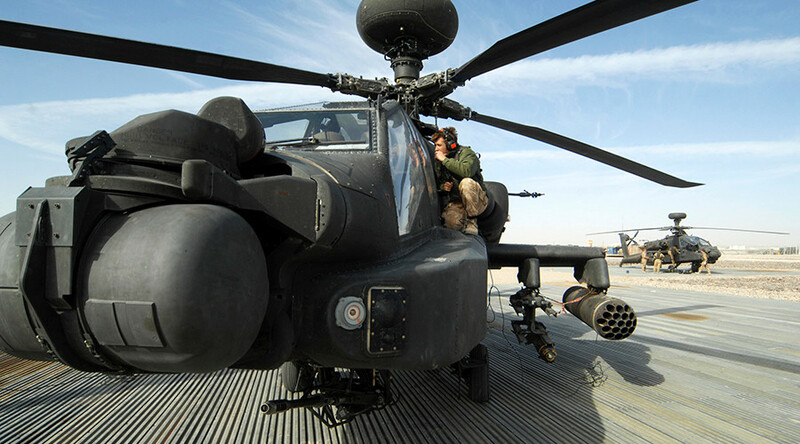 He served in the Army Air Corps as an Apache co-pilot gunner and was deployed to Afghanistan. Army commanders urge the MoD to write off the debt arguing that the demand to return extra flying pay was unfair. They said that those 15 pilots directly cited “the incorrect payment as the deciding factor in their decision to leave the Army." A 2014 Army letter to MoD officials, released under Freedom of Information Act, warns: "The loss of one more Apache qualified helicopter instructor from the operational training pipeline will reduce the trained pilot output to below the level required to maintain frontline crewing ratios." The document also says it takes four years to train a competent attack helicopter pilot at a cost of £3.5 million, while the overall cost of training an instructor was £8.5 million. The aircrew affected could easily find “better employment” in civil aviation due to their outstanding flight experience, the letter alerted. 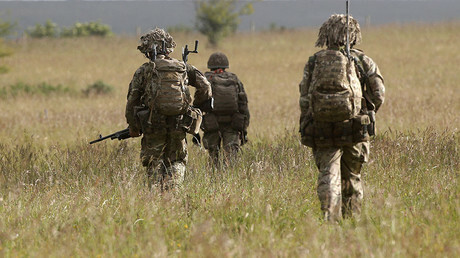 But MoD personnel officials have now finally rejected the army’s requests, saying the debt writing off in bulk would “set a precedent” that would be difficult and costly to manage. But the aircrew complained that the decision to claw back the money had made them feel alienated and betrayed. One army source told Telegraph that some pilots had “lost all trust in the system” after being handed the repayment demands. 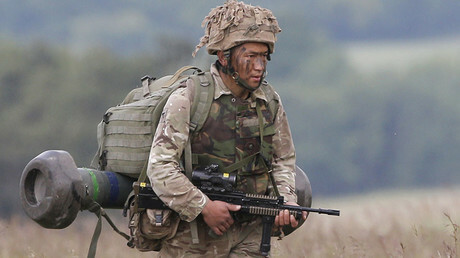 Earlier in March, the Armed Forces Pay Review Body had surveyed soldiers across the British armed forces about a 1-percent pay rise. It is in line with Tory Chancellor George Osborne’s 1 percent cap for public sector workers’ pay increases. “Almost every group we spoke with considered the increase to be unreasonable when compared with inflation and the increases in accommodation and food charges. Personnel made the case that one percent was a real-terms pay cut and that it was unfair,” the report found.